Roberto Firmino is known for being an uncharacteristic number 9 on the pitch and he seems to be following it up with similar tastes off the pitch as well. 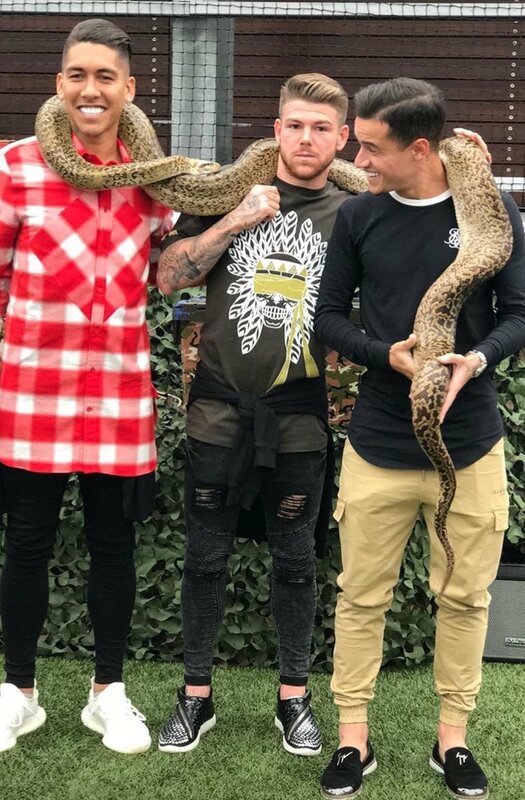 The Brazilian forward recently shared snaps of himself and two other Liverpool first-teamers with a giant snake around their necks. 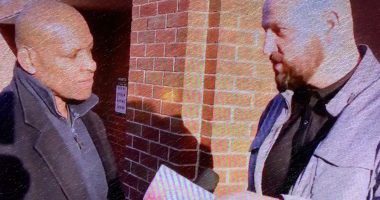 The other two being Philippe Coutinho and Alberto Moreno, the trio are known to be close friends off the pitch and were party to Firmino’s not so sophisticated interests. Footballers have done stranger things in the past, but to be hanging around with a massive snake is surely new.